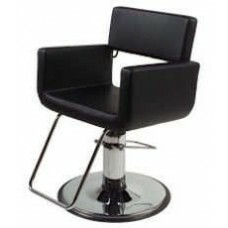 Strap Styling Chair #ST3400 We have only a limited quantity of Strap Styling Chairs available and on..
Bollo Styling Chair #1962 3 Available - Including one showroom display model.Seat Dimension: 19"W x ..
CH 1818 Styling Chair Seat Dimension: 25"W x 19"D Inside Arms: 20"W Four Units RemainingCenter Seam ..
CH 1951 Styling Chair 3 Available - Pick Up Only Seat Dimension: 20"W x 18"D Open Style Curved BackC..
CH 1801-9 Styling Chair One Unit Remaining Showroom Pick Up Only Seat Dimension: 20"W x 18"D Tufted ..
Falcon Styling Chair #CH-1605 6 Available Shipped with Base as pictured and Black Upholstery Please ..
Arch Plus Styling Chair #AH22C Arch Plus offers the classic look that's compatible with virtually an..
Arrojo Styling Chair #NA12 A contemporary chair designed by Nick Arrojo with the stylist in mind. 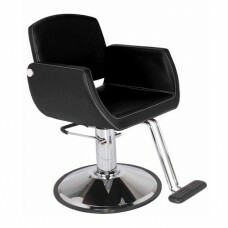 Se..
Pibbs Bari Backwash Shampoo Unit #5245 Shampoo chairs are available in all of the Pibbs standard vin..
Pibbs Bari Styling Chair #4506 Curved Polished Chrome Arm Rests Open Chair Back For Easy Cleaning Ch..
Belle Styling Chair - #BL82 The Belle styling chair offers resilient molded black arms on a chrome f..
Bellus Hydraulic Styling Chair #ST-U30 The Bellus styling chair brings an air of refinement to salon..
Bossa Nova Salon Styling Chair #BMST-100 To do something with "Bossa" is to do it with charm and nat..
Belvedere Caddy Styling Chair #DD12A Richly upholstered seat and back and molded wood arms with hard..
Calcutta Styling Chair #CL100SC The Calcutta styling chair offers resilient molded black arms on a c..
Cape Styling Chair #ST-N60 With hydraulic base chrome tubular footrest the Cape chair features an un..
Caruso Styling Chair #ST-M80 With B 1A standard hydraulic base chrome tubular footrest. 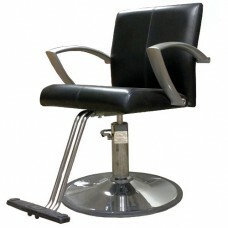 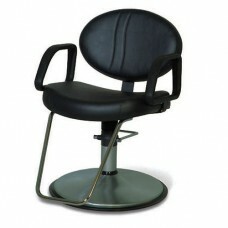 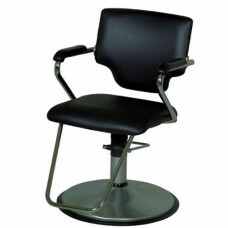 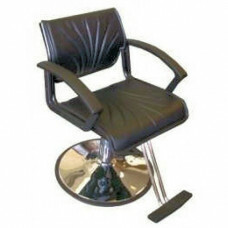 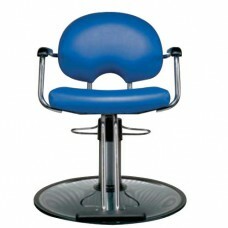 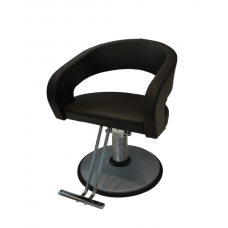 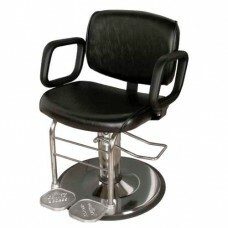 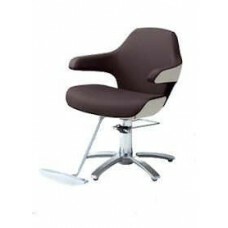 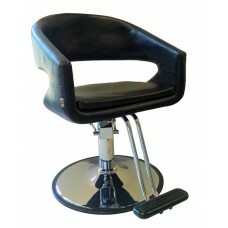 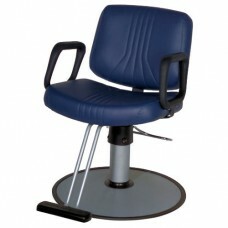 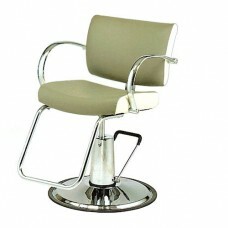 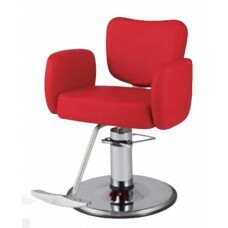 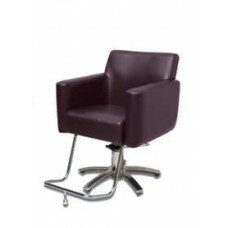 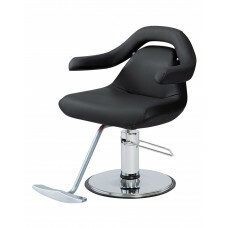 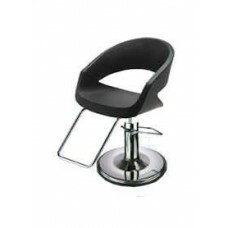 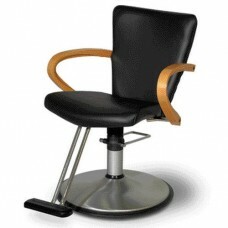 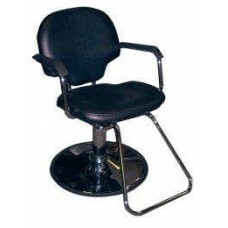 25"W x 20"D..
Chennesen Styling Chair #ST-591 The Chennesen chair has been the trusted choice of many of the world.. 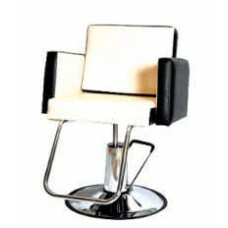 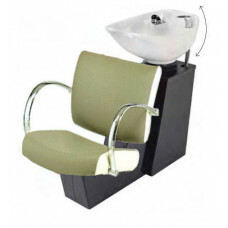 Cloud Nine Hydraulic Styling Chair #9906 Chair Dimensions: 32¾"L x 39"W x 19"-25"H Shipped With Stan..
Pibbs Cosmo Styling Chair #3406 Chair Dimensions: 25"L x 29"W x 18"-24"H Shipped With Standard Base ..
Curve Styling Chair #CUR12 Fully upholstered. 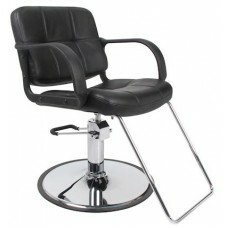 Sleek and Unique Curved Design Seat Height: 21" Back H..
Delta Hydraulic Styling Chair #BD82 Distinctive pattern embossed on generously padded backrest and s..
Emerald Styling Chair #ST-N10 With B1A standard hydraulic base and chrome tubular footrest. 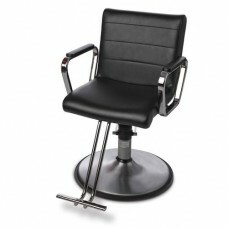 35" H x ..